In the century prior to the main events of Breath of the Wild, Princess Zelda (Yu Shimamura / Patricia Summersett) and her allies fought against Calamity Ganon. Dressed in ceremonial garb, Zelda was ready to awaken the powers of Hylia within her when Ganon struck Hyrule in an unexpected place. 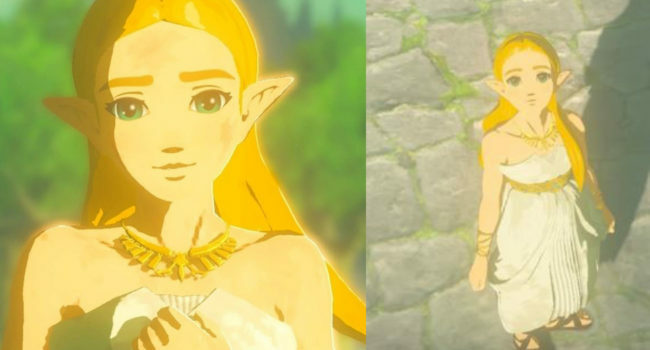 When she was unable to harness her powers in time, she and Link were forced to flee…And so Breath of the Wild begins.